When shopping for a full body massage chair it is very important to do some research. 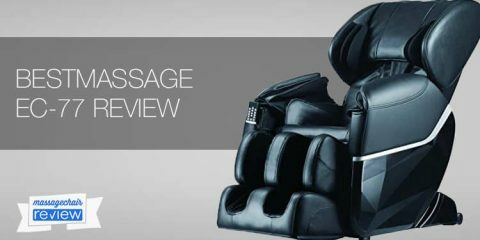 There are many massage chair brands on the market and at several different price points it often can become overwhelming. It is even hard to find retail stores to even try or demo massage chairs. So a lot of the time you have to go on recommendations from retailers, as well as reviews that you may find online. Well today you’re in luck! 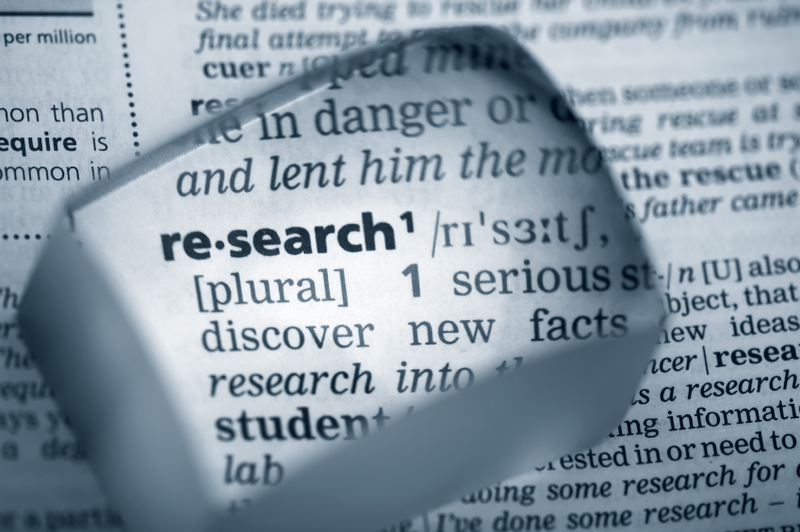 Below we have put together some useful shopping tips that will help you during your massage chair research. Check them out below. The first thing you need is a budget. 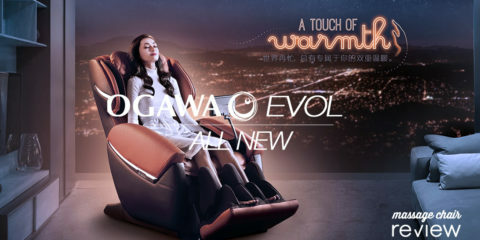 Full body massage chairs can range anywhere from $1,500 to $10,000. But, for the most part you can find a great chair in between the $1,500 to $5,000 range. 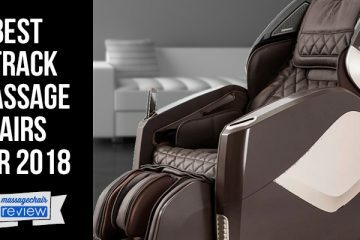 So it is very important to know how much you want to spend on a massage chair, so you can start comparing the best chairs in your price range, and determine the features that are the most important to you. Massage Chair Shopping Tips | Who’s the Massage Chair for? After determining your budget, you need to find massage chairs that are good for the user’s height and body size. This is very important because you want a chair that the massage chair you choose is the right choice for you, or the person that you are buying it for. The first thing you want to make sure is that the massage chair has body scan technology. This ensures that the chair will be able to personalize the massage to the user’s height and body type. This should not be a problem because most full body massage chairs today have this. The next thing you want to look at is the height requirements of the chair. Make sure the roller technology is suitable for the user height. 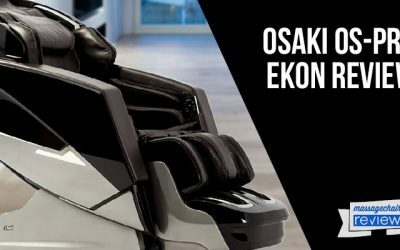 For example, if you are short say under 5’, you would want to look at Panasonic massage chairs, but if your over 6’ you may want to consider a brand like Osaki or Infinity, because these are great for individuals up to 6’5”. Now, if you in between those heights you should not have a problem fitting in the majority of massage chair on the market. The next thing you want to do is to determine what features you need to have. There are a lot of great features out there and some massage chairs have them and some don’t. 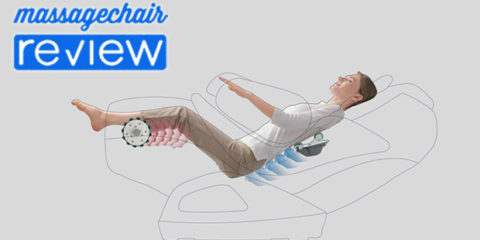 Some noteworthy features would be zero gravity, air massage, heat, foot rollers, chromo-therapy, stretching, s-track, space saver technology, music system, length of the roller stroke, quad rollers, and 3D rollers. Once you know the features you’re looking for it makes it a little easier to determine what brands and models you need to compare. Now it’s time to narrow down your search. Once you finish the step above, it is much easier to do this. You should be able to find a couple brands and models that fit your specific need. Once you know the brand and model of the chairs you’re looking at. You can take it a step further and dig a little deeper into research the particular brand and models. You can lots of information online that will help you compare the different chairs. Also, don’t hesitate to call one of the retailers on the phone. If you find a good company that knows their products well, they may be able to compare the chairs for you. 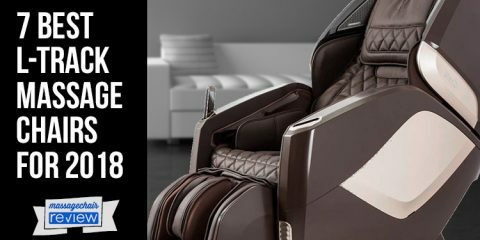 Check out all of our massage chair comparisons. This is not too difficult to do today. When I purchased my first massage chair some years ago, there wasn’t any information on massage chairs. 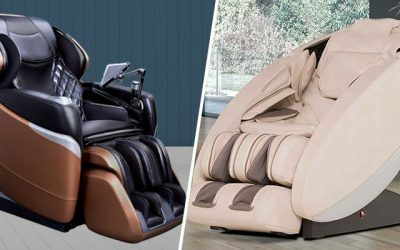 Today, you can find all kinds of massage chair reviews from users as well as dealers who have used and experienced various models of massage chairs. There are also endless massage chair videos online that demonstrate the functionality of the chairs. 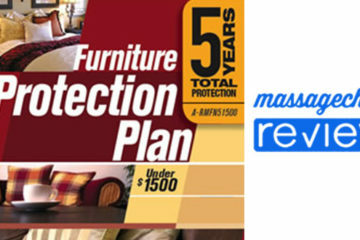 These are all important to read and view to give you the better understanding of what to expect from your purchase. Also, make sure to choose a well know established brand. 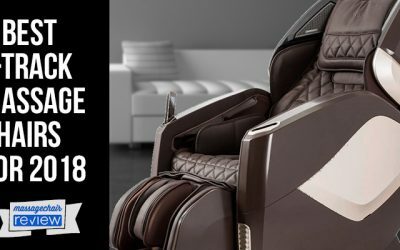 There are many fly by the night massage chair companies that you might find on sites like ebay.com and amazon.com, which may or may not have great warranty support. Make sure to check the manufacturers warranty, and that they have technicians do repairs on their chairs. There are some fly by night companies that offer low prices with unbelievable warranties. These are often just false hopes. These companies do not have technicians to fix your massage chair, and expect you to do it yourself. If there is a problem they may help you diagnose it, but they will only send parts and directions for you to install it yourself. This is why they offer such low prices. Alright, now that you have made a choice it’s time to finally purchase you massage chair. Make sure you do some research and buy from a reputable retailer. This is very important. Just because someone has the lowest price this may not be the best deal. Sometimes it better to pay a little extra for the customer service aspect of things. It’s a large purchase, and it’s a good thing to make sure you have a support team from a company that has great connections with the manufacturers. Be very careful if the deal sounds too good to be true. 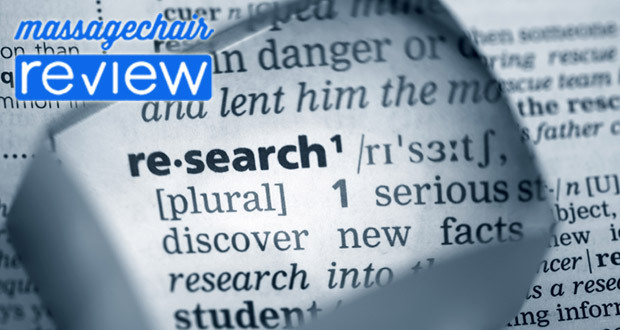 We hope that these massage chair shopping tips will help you in your research. If you think of any more please list them in the comments below. 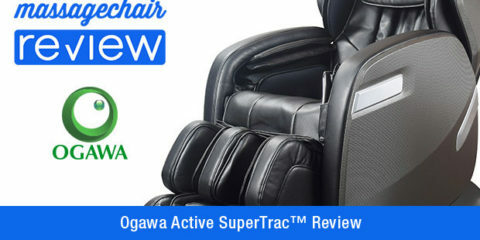 We also have massage chair reviews and other information on our website, so feel free to browse. 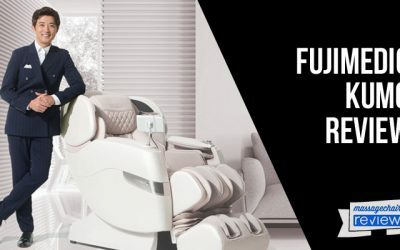 Make sure to check out Emassagechair.com for the latest deals and specials. Any opinion on the Titan TI-7900? THX!! Great question. Titan chairs are ok, and definitely less expensive than some other models. We have seen reliability issues with their chairs. That and they generally fit a larger user, having a wider seat base, and wider shoulder area. Although most people we speak with end up buying a more well known brand name like Osaki or Infinity. We hope that helps! I am looking at purchasing an infinity IT-8800 for $3997. First is this a good chair and is this a good price? Great question. The Infinity It-8800 is a good chair, but we like the Infinity It-8500 chair better. Based on that price you were quoted we’ve seen the Infinity It-8500 online for as low as $3995 after discounts. 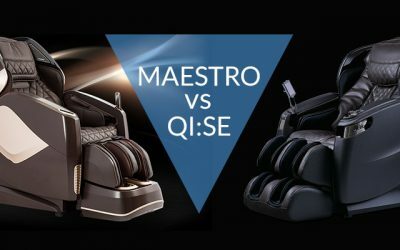 We found the Infinity It-8800 to be similar to a discontinued model called the Infinity It-8200 which you can learn more about here – https://www.massage-chair-review.com/infinity-it-8800-the-it-8200-whats-the-difference/. The Infinity It-8500 was also an upgraded model of the Infinity It-8200. 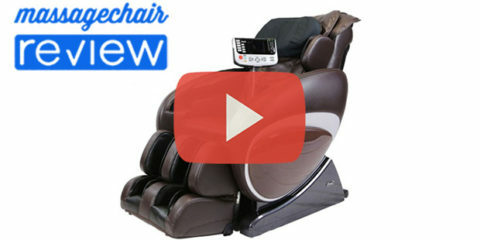 We find the most information and lowest prices on Infinity chairs at http://www.emassagechair.com. I hope that helps!